See the tours link for ticket links and venue information. 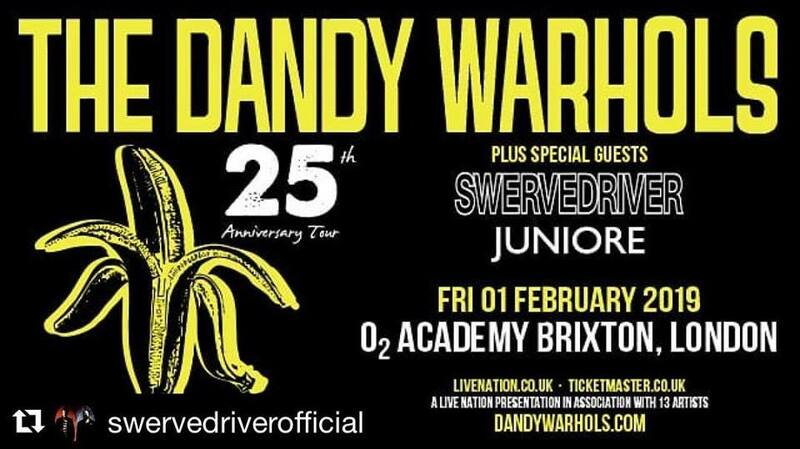 The Big Takeover has always supported Swervedriver. Checkout the brief but insightful story here. There are so many more great tracks to come on this album. Pre-orders are open here. Go get them. “Space travel rock’n’roll” – that’s how the band initially self-identified their sound. This was back in the 1990s, before the aspirational dreams of the computer age collided with reality. 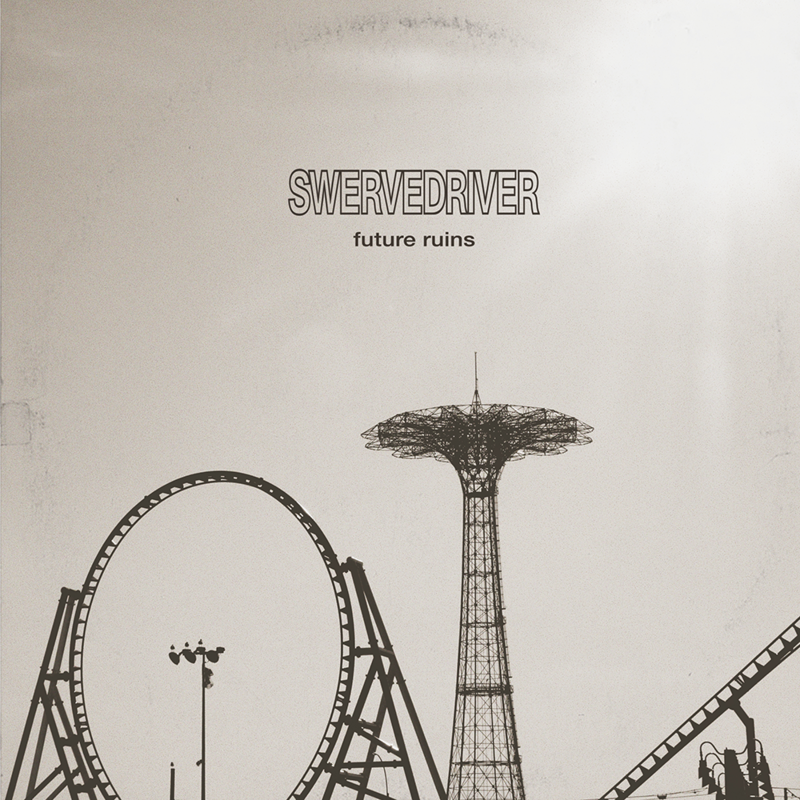 Across the four-album arc of their first era – Raise (1991); Mezcal Head (1993); Ejector Seat Reservation (1995); 99th Dream (1997) – Swervedriver made music that was all about the journey: songs called “For Seeking Heat”, “Planes Over The Skyline”, “Juggernaut Rides”, “93 Million Miles From The Sun And Counting”. 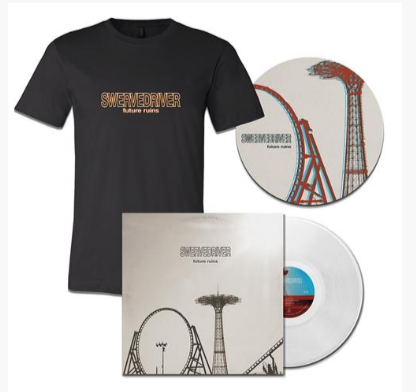 Swervedriver simulated the thrill of propulsion, the euphoric arrival, the anticipation of going back again (or not)… of moving on. And move on they did. During 10 years in absentia, the band’s legend grew. Sages spoke mistily of these four desert rock horsemen of the apocalypse who came from Oxford and were shunned as exiles in their own land. In 2005, a two-disc anthology was compiled with the band’s involvement, and foretold a resurrection. 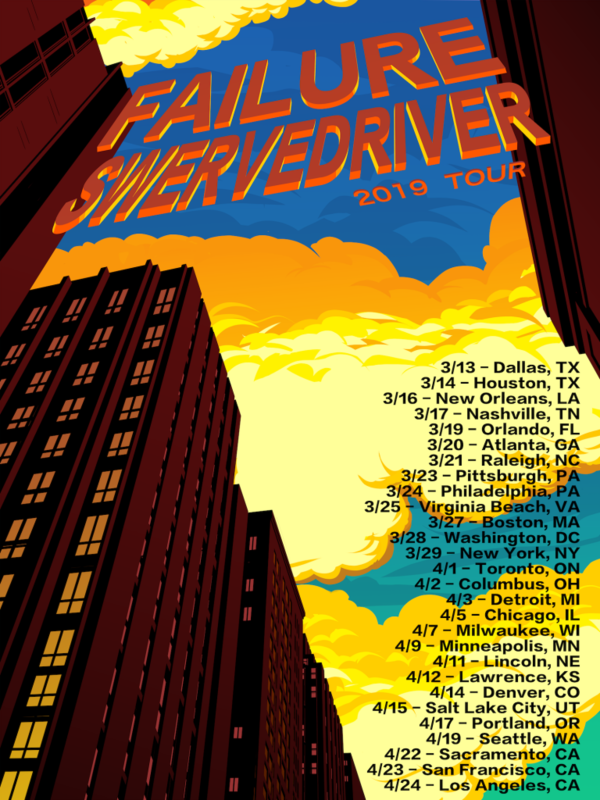 Sure enough, the trip resumed in 2008, with Swervedriver encountering the acclaim they ought to have enjoyed a decade earlier. A fifth album, I Wasn’t Born To Lose You, emerged in 2015, a mere 17 years after its predecessor, and trumpeted some eternal Swervedriver virtues: the intricate, fissile guitar patterns of Adam Franklin and Jimmy Hartridge, baked hard then dispatched in giant monolithic waves by the tactile rhythm section. As the opening song “Autodidact” had it: “Holy fuel forever spilled”. I think some of you have been waiting a while for this.